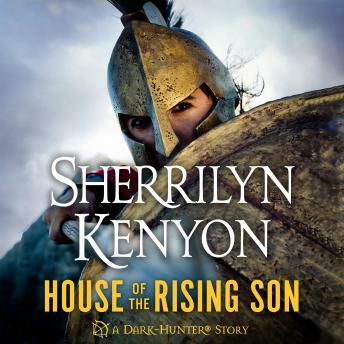 Now released for the first time as a standalone audiobook, House of the Rising Sun, previously apart in the Dark Bites story collection from #1 New York Times bestselling author, Sherrilyn Kenyon. The eldest son in a family of three boys, Aricles had no desire to be a soldier, even though his fighting skills were among the best in the world. He was more than content on his small Atlantean farm, living a quiet, uneventful life. But when his brother is determined to don a soldier's uniform, Aricles joins him with a promise to their father to bring his brother home in one piece. What he never counts on is how much their new lives will forever change them, or what the risk of a forbidden love will ultimately cost him.